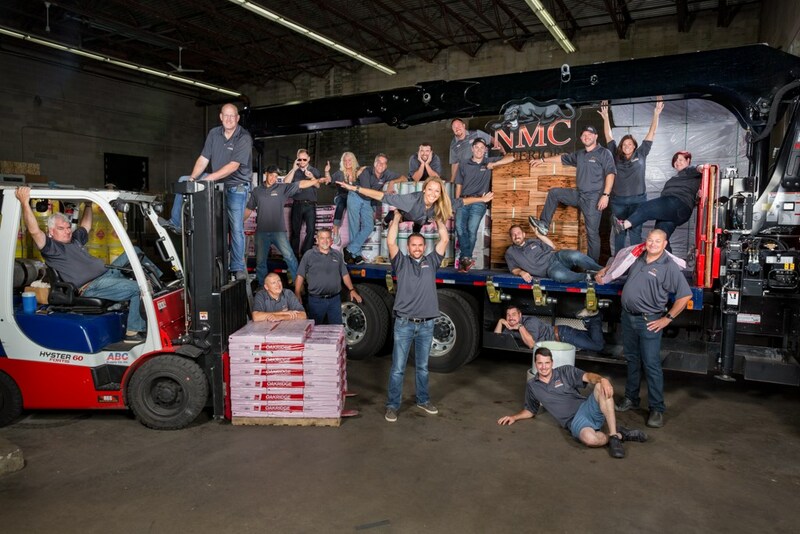 From roofing replacements to siding, windows, and more, NMC Exteriors has two decades of experience updating homes throughout St. Paul and beyond. As one half of the Twin Cities, St. Paul is situated on the Mississippi River in the northern half of the United States, which means temperatures can be extreme. 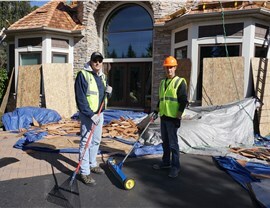 Not only can the exterior remodeling projects from NMC Exteriors increase the value and appearance of your home, we can leave you with an update that can protect your home from the wind, rain, and subzero temperatures that are common in the area. 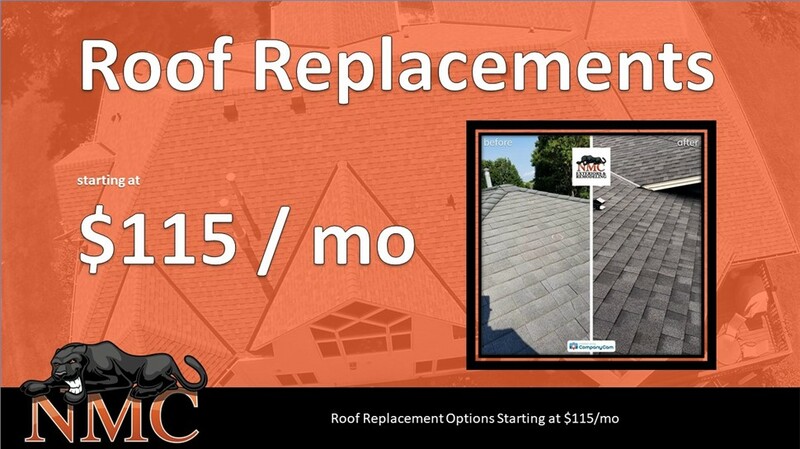 Your roof is your home’s first line of defense against the elements. 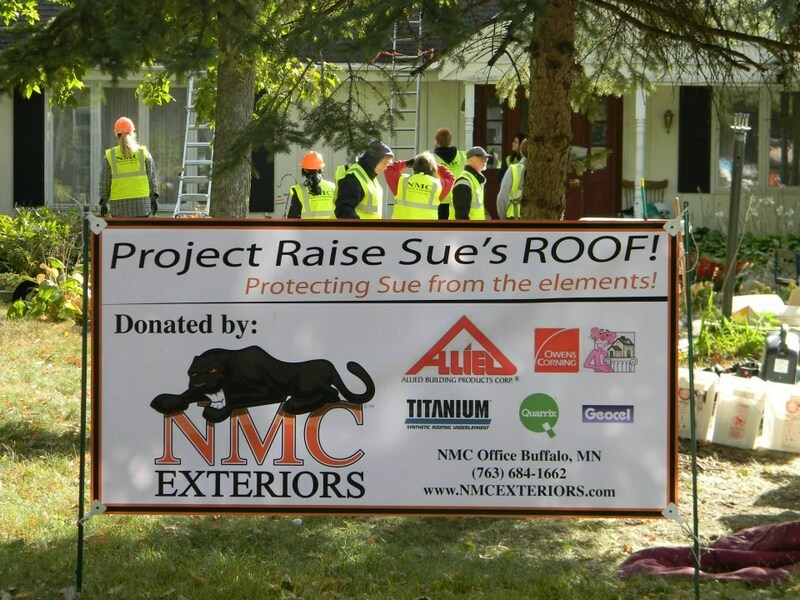 If it has been a while since your roof has been replaced, if you’re experiencing leaks, or if your roof looks worn and faded, it might be time to look into the St. Paul roofing services from NMC Exteriors. New windows can increase the value of your home, and they can provide you with some serious energy savings. You just have to make sure your St. Paul replacement windows are installed properly to enjoy all the benefits they have to offer. 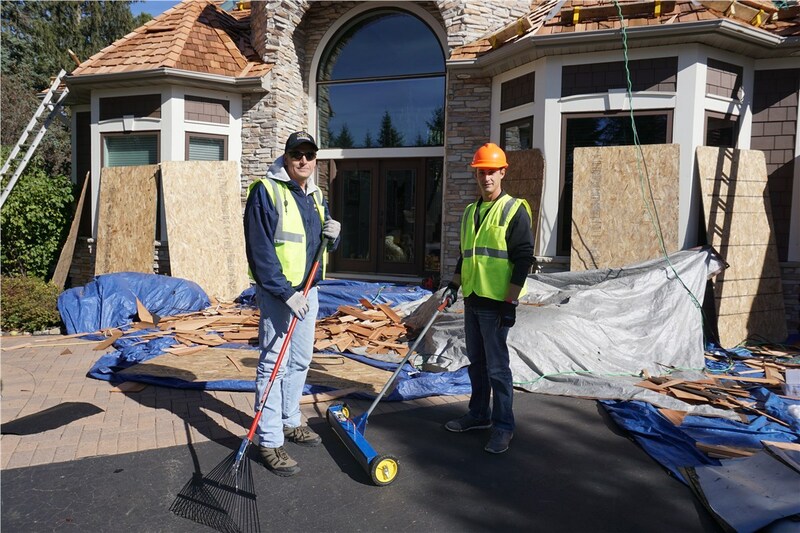 All of our employees are manufacturer- and OSHA-trained to leave you with a superior installation, and because our employees undergo extensive background checks, you can also feel comfortable and confident when you invite us into your home. You have a lot of St. Paul exterior remodeling options, but if you’re looking for a quick and affordable way to give your home a facelift, install a new door! We offer a wide variety of stylish St. Paul doors to complement every home. Choose from front doors, sliding glass doors, and more that come in low-maintenance colors and finishes. St. Paul siding from NMC Exteriors is a great way to update the look of your home. That’s because we can install a wide variety of products that include cedar siding, vinyl siding, and more. Our siding can also provide your home with protection and energy savings, because our team is fully trained and certified to ensure your installation is completed to manufacturer specifications. 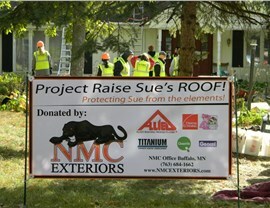 There are a lot of great ways you can save on a St. Paul exterior remodeling project. 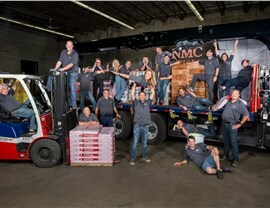 That’s because NMC Exteriors offers many different brands and products at a variety of price points. In addition, we offer financing options, so you can pay for your update over time. Simply fill out our easy online form or call us today!